Thai Jasmine coconut rice is best known from Thai cuisine. Perhaps you have tried making coconut rice by substituting coconut milk for water and following your usual method. That may make acceptable coconut rice for an everyday dinner but….using Jasmine rice with the simple addition of sautéed onion elevates this dish to heavenly. Wrong, definitely wrong. All rice is gluten free but all rice is not equal. There are many types of rice and if you are cooking with what some might call cheap rice, or worse yet parboiled rice, you are missing out. Jasmine rice, sometimes called Thai fragrant rice, is a long grain variety of rice that comes from Thailand. It has a soft, sticky texture when cooked and a mild fragrant taste. For me it is simply delicious rice cooked plain or dressed up as coconut rice. Many people cook rice on the stove or in a rice cooker with no trouble at all. I do mine on the stove. But some people complain their rice doesn’t really turn out that great. To me there are only two possible problems. You are not using good rice, or you don’t like following rules. The art of cooking is knowing which rules not to mess with. To cook perfect rice every time follow these general rules. Coconut milk is now readily available at large grocery stores so you don’t need to make a special trip to an Asian market. But, Asian markets typically sell canned coconut milk for significantly less than what you would pay in a regular grocery store. To use canned coconut milk give it a good shake to combine the solids at the top with the liquid. This way you won’t have to whisk it once you open the can. If your recipe calls for less than a full can you can keep it in the fridge for about three days before it goes bad. Coconut milk can also be frozen and I did that for years. But there is that little bit of effort to label it and that little problem of planning to thaw it before you need it. Now I prefer to use it up rather than freeze it. At home I would serve coconut rice with any Asian meal. The real recipe does involve a few extra steps and a few extra calories so I don’t make it every week. But when I have opened a can of coconut milk for a different recipe I use the leftovers to make plain coconut rice. Just regular steamed rice with the amount of coconut milk I have and water to make up the full amount of liquid I need. 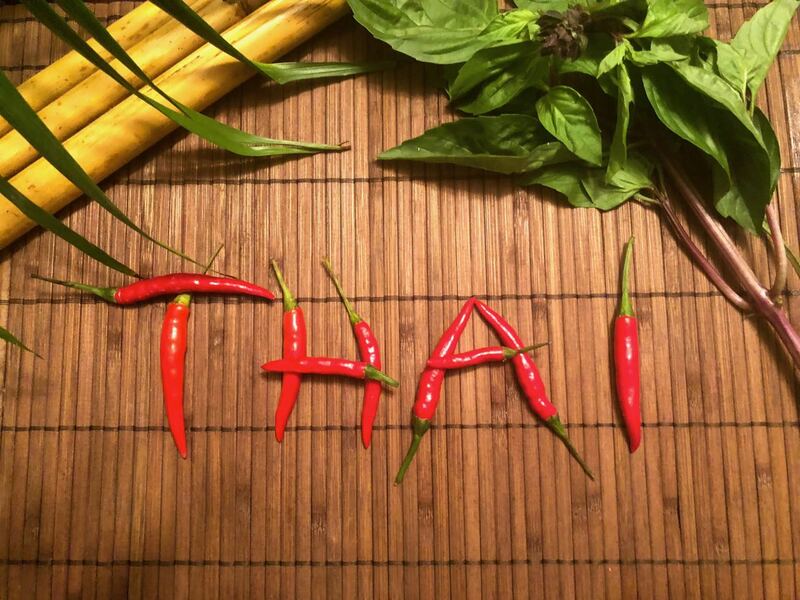 When it comes to entertaining, perhaps that Thai meal for your Gourmet Dinner Club, be sure to make the real recipe. Use butter instead of oil and stir the rice to coat each grain evenly. Use regular coconut milk, not light, and use the full amount called for in the recipe. So when your guests say “I tried making coconut rice but it wasn’t that great” you can send them the link to this post. In the comments below please let me know if you have any tips for making Thai Jasmine coconut rice. Heat butter in a saucepan over medium heat. Sauté onion until slightly browned, stirring frequently, about 5 minutes. Add rice and cook for 1 minute stirring to coat the grains of rice. Add coconut milk and salt to the pan, stir. Bring to a boil over medium-high heat. Reduce to a simmer, cover and cook for 20 minutes. Fluff with a fork and transfer to serving dish. Garnish with chopped cilantro or toasted coconut if desired.